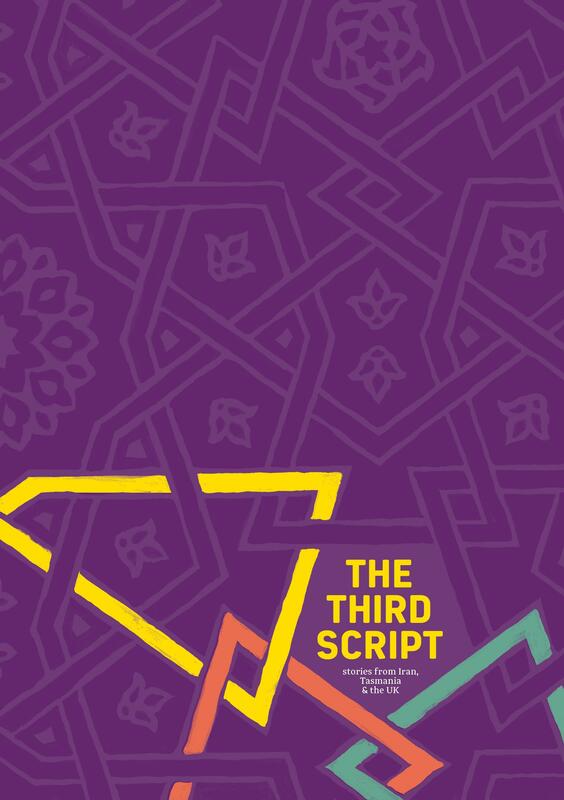 We welcome you to join us for our first event in an International City of Literature, Nottingham, the UK launch of The Third Script, stories from Iran, Tasmania and the UK. We have the pleasure of being launched by thrice BAFTA nominated Billy Ivory, at the legendary Rough Trade, with readings from the dynamic Shreya Sen Handley, Matt G Turpin and Lisa Fontaine whose stories ‘Lean on Me,’ ‘Tom’s Eyes,’ and ‘The Punch Line,’ respectively, you will find in The Third Script. Join us on Sunday, May 22 at Rough Trade in Notts, 5 Broad Street at 5pm. For more information about our writers keep an eye on the projects page, where Emma Luimes is posting her interviews. We would like to extend an invitation to you to celebrate the Tasmanian launch of The Third Script, stories from Iran, Tasmania & the UK, at Tasmania’s leading independent book retailer, Fullers Bookshop on Tuesday, March 22 at 5.30pm. And the stories? What can I say? They are exceptional, delightful and devastating and I look forward to you reading them. The launch will feature readings from Robbie Arnott, Zane Pinner and Lucinda Shannon, Iranian music from Milad Vaezi, and the fabulous Melanie Tait from ABC Statewide Evenings is officially launching the book. Launches in London, Nottingham and San Franciscso will follow but to begin with, we would love to see you here. 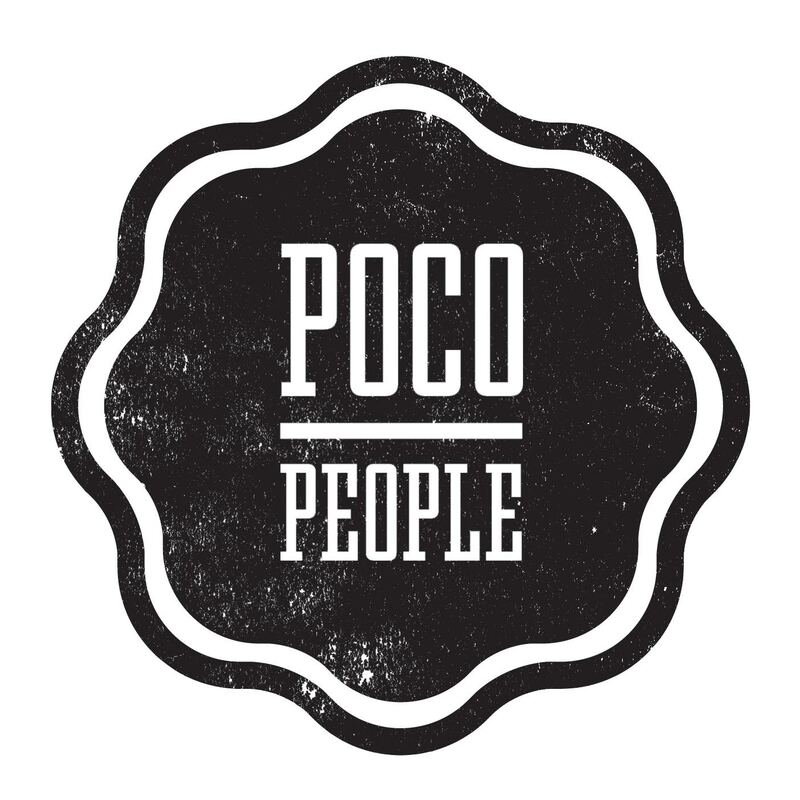 Transportation Press are excited to be employing Hobart based firm, Poco People to design the cover for our next collection of short stories, The Third Script, stories from Iran, Tasmania & the UK. Kelly Eijdenberg is one talented lady and the results are looking incredible. We can’t wait to share the results with you, plus the launch of our new Transportation Press logo. Thank you again to the generosity of our pledgers, and core team whose support has helped to make this possible. Stay tuned to our Facebook and twitter feeds for details on our upcoming launches. Transportation Press will be launching its latest project – The Third Script – an Iranian-Tasmanian collaboration as Transportation Press illuminates Tasmanian literature. Writers Robbie Arnott and Zane Pinner will be reading from their work on the evening. The most delicious Pagan Cider will be back on board for this event. PLUS…for a great literary evening, head to to Fullers Bookshop at 7.30pm forThe Story Behind the Story with Cate Kennedy and Kathryn Lomer! Transportation Press publish a collection of short stories every year. Our second collaborative publication will be The Third Script. Click the flyer below for submission details. Issue one is now in readers’ hands and in shops around Australia and London, if you can’t make it into a shop you can order it on our website (we post everywhere in the world). 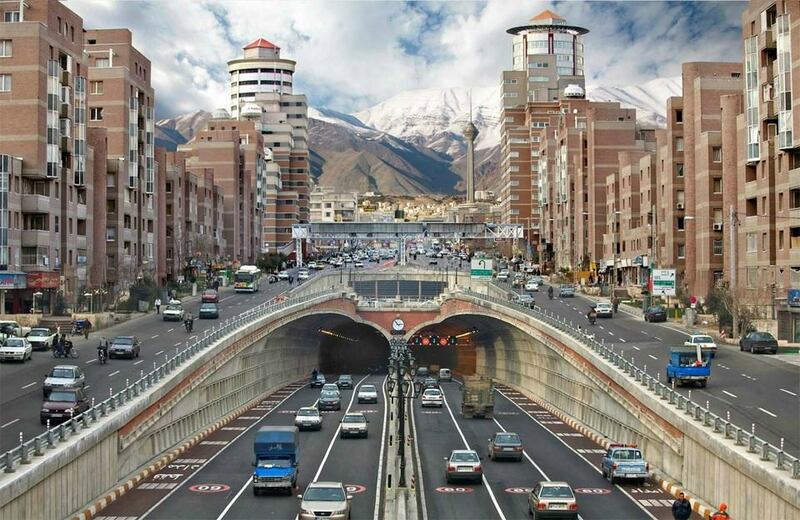 While Transportation, islands and cities burbles away, we are delighted to announce that we will be working with writers from the UK and Tasmania as well as writers from Iran – and to announce that Shirindokht Nourmanesh has come on board as editor of the Iranian content for the next issue. Shirin is a scholar of poetry and prose, a creative writer, and artist and a translator, proficient in English and Persian. She has published two compilations of short stories in Persian and is currently working on a novel. She is a lecturer at San Jose University and Northwestern Polytechnic in California. She was the last director of the Associate of Iranian American writers and is one of three jurists for the No to Censorship Contest by Siamak Pourzand Foundation and she is pursuing a PhD in transpersonal psychology. We look forward to working with Shirin to publish new short stories from Iranian writers. in East London. This follows hot on the heels of an incredibly successful launch in Hobart, Tasmania at Fuller’s Bookshop, where ‘the yellow book’ is ranking as its number 1 best seller, ahead of Booker Prize winner, Richard Flanagan. The book features some of the best new writing from London and Tasmania, short stories, many voices, covering wide range of styles. They are challenging, beautiful, funny and slightly rude stories, alongside the laconic and the sad. Serpent’s Tail), Ian Green (BBC Radio 4’s ‘Opening Lines’), Kate Ellis, Martin Cornwell, Darren Lee, as well as Tadhg Muller, the London-­based writer and founding father of Transportation. Green, Ellis, Cornwell, and Lee were all selected from a submissions process that saw hundreds of writers apply to be a part of the collection. This book is already generating a good deal of attention, interest and readership in Tasmania, mainland Australia, and now London. Nottingham is recognised by UNESCO as an international city of literature and the Writers’ Studio is a fantastic partner for Transportation to have on board, as is the legendary Rough Trade. On that note, what is happening with the Tasmanian Literature Prizes? Peter Conrad, respected expat Tasmanian (Glenorchy boy), writer and Professor of English at Oxford has written an erudite introduction and illustrator Tony Thorne offered ink drawings he had done of people on the London tube. These drawings provide strange book ends for the various stories. If you would like a review copy, please contact us and specify if you would prefer electronic or print. 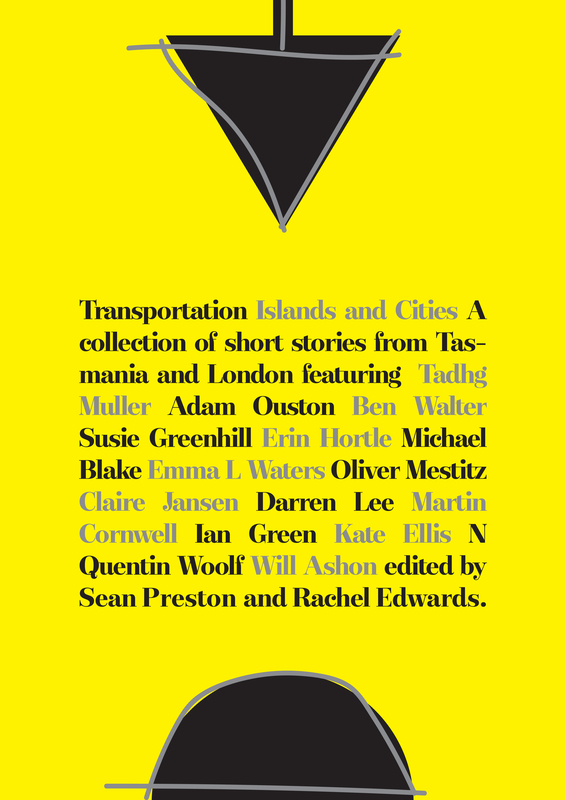 Transportation Press is pleased to announce its premiere publication, Islands and Cities: A Collection of Short Stories from Tasmania and London will be launched at Fuller’s Bookshop, 131 Collins St, Hobart at 5.30pm, Thursday 15 January 2015. We thank our kind friends at Pagan Cider who will share their excellent ciders with us. The evening will also feature a performance by The Dead Maggies and readings from authors. A year after the notion of an international literary exchange was mooted, and high calibre short stories from two disparate yet similar places, an active online presence and a book were discussed, Islands and Cities, is launching at Fullers Bookshop, 5.30 this Thursday night. The book features some of the best new writing from London and Tasmania, short stories, many voices, covering wide range of styles. There are challenging, beautiful, funny and slightly rude stories alongside the laconic and the sad. This book is already generating a good deal of attention, interest and readership in Tasmania, London and even the mainland. Launch parties at Rough Trade in conjunction with the Nottingham Writers’ Studio and Brick Lane Books in London are to follow, as well as Launceston in February at new bookshop Volume 2(the old Fullers).